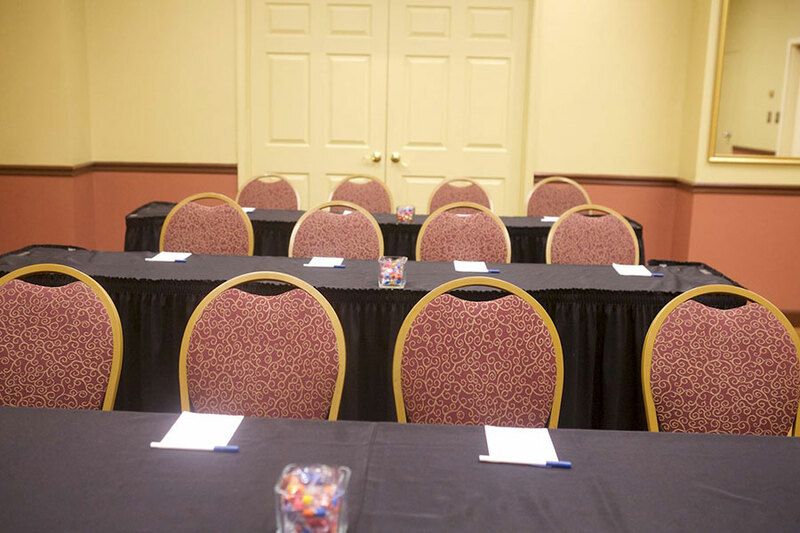 Plan a successful meeting or memorable event at our Baltimore hotel just minutes from the Inner Harbor. We offer 25,000 square feet of flexible meeting space for weddings, meetings and corporate events for 10 to 400 guests. 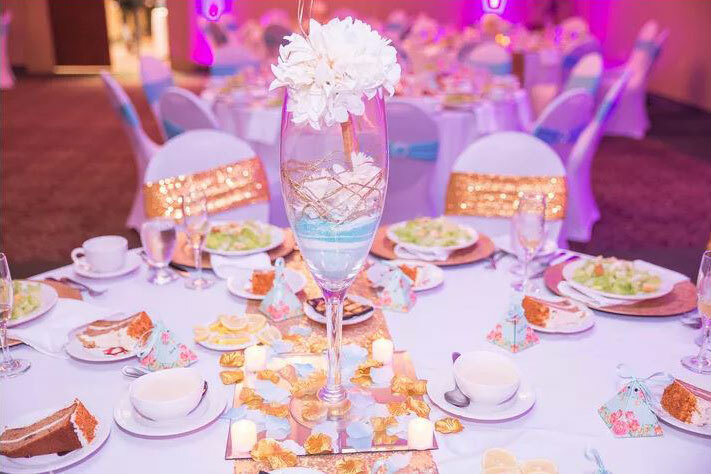 Our professional staff is available to help coordinate your event from start to finish, including layouts and decor, event catering, group room reservations, and social activities. From our free shuttle to our prime location and professional event services, let the Best Western Plus Hotel & Conference Center help you create the ideal event in Charm City. We can provide you with a personalized complimentary Booking Link that makes it easy for your guests to reserve their rooms. Once you provide us with your guest list, we will be able to set up your group block. We will then send you a report showing the reservations from your group block with dates of arrival and number of nights reserved.